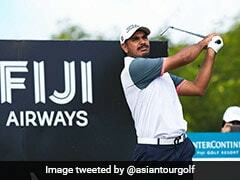 There was a strong Indian flavor on the leaderboard at the Indonesian Masters as Gaganjeet Bhullar returned a six-under-par 66 to take a share of the clubhouse lead with Gunn Charoenkul of Thailand while Arjun Atwal was in third place, in Jakarta on Thursday. Atwal, who last won in Dubai in 2014, carded five-under 67 to be two shots behind Bhullar and Gunn. 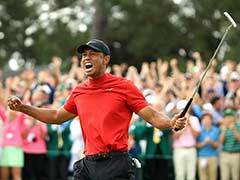 Shiv Kapur, coming off a bout of jaundice, showed he was on good way to recovery with a four-under 68 that temporarily placed him Tied-sixth and Jeev Milkha Singh (69) was T-14. Khalin Joshi, Himmat Rai and Jyoti Randhawa carded 70 each to be T-26, while Chiragh Kumar finished with 72. 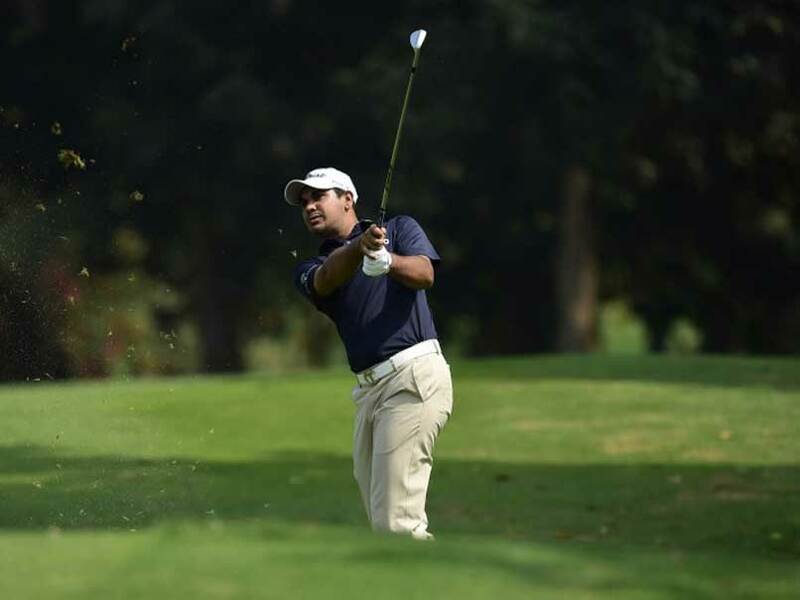 However among those Indians, yet to finish the round was Anirban Lahiri, a former winner at the event, as he was way behind at three-over through 17. Coming off a victory in Korea last week, Bhullar produced a flawless round. He overcame early nerves to produce a fine round highlighted by three straight birdies from the 12 hole. He added another birdie on hole 16 and returned with birdies on seven and nine to stay atop the leaderboard. "It was a bogey free round and at the end of the day, that’s the target. I’m trying to repeat what I did last week. In the beginning I was a bit nervous. 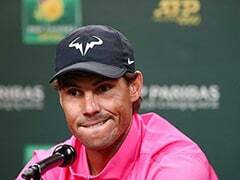 Coming straight after a victory, your mental aspect is slightly different. You try to go for a par and try not to attack the pins," said Bhullar, a six-time Asian Tour winner. "I putted really well today especially on 12, 13 and 14 (birdies) and those were all from 10 or 15 feet which I holed," he added. 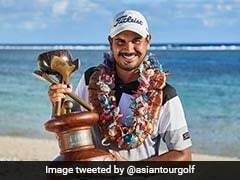 Atwal, a former Asian Tour number one and first Indian to win on the PGA Tour, was a further shot back on 67 at the USD 750,000 event staged at the Royale Jakarta Golf Club.